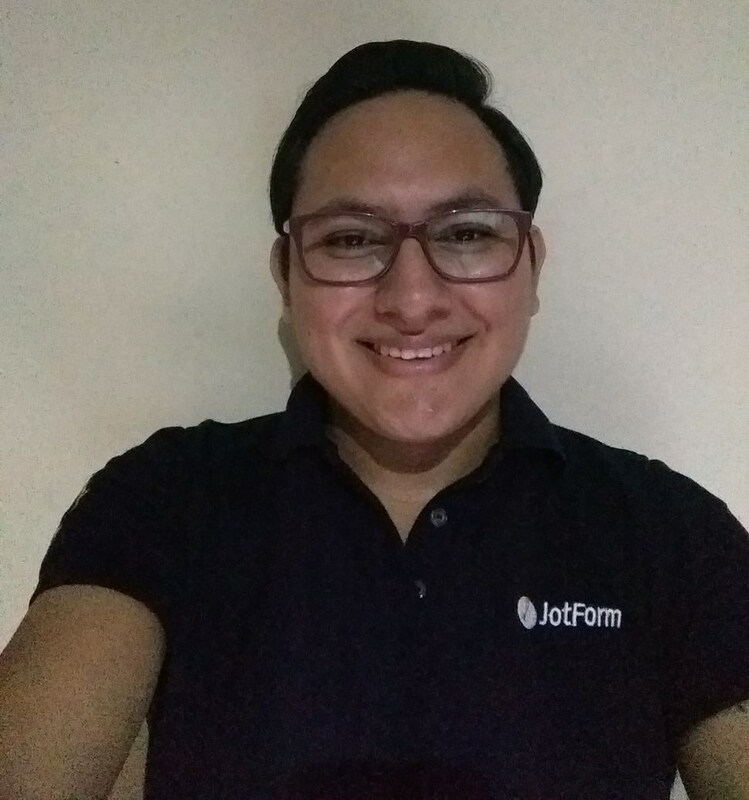 I would like to write an article about JotForm. My name is Lara and I am a freelancer who works in Media Top - online media agency. I've reviewed your website and I would like to offer you a fixed payment for writing and posting an article on the site of https://www.jotform.com. If you are interested, please let me know and I'll provide you with more details. Also, if you own other sites please send me their URLs, so I can review them for posting an article. I will forward this thread to our higher ups, you will be contacted as soon as possible regarding this. Thank you for your message. JotForm does not accept articles from external authors.